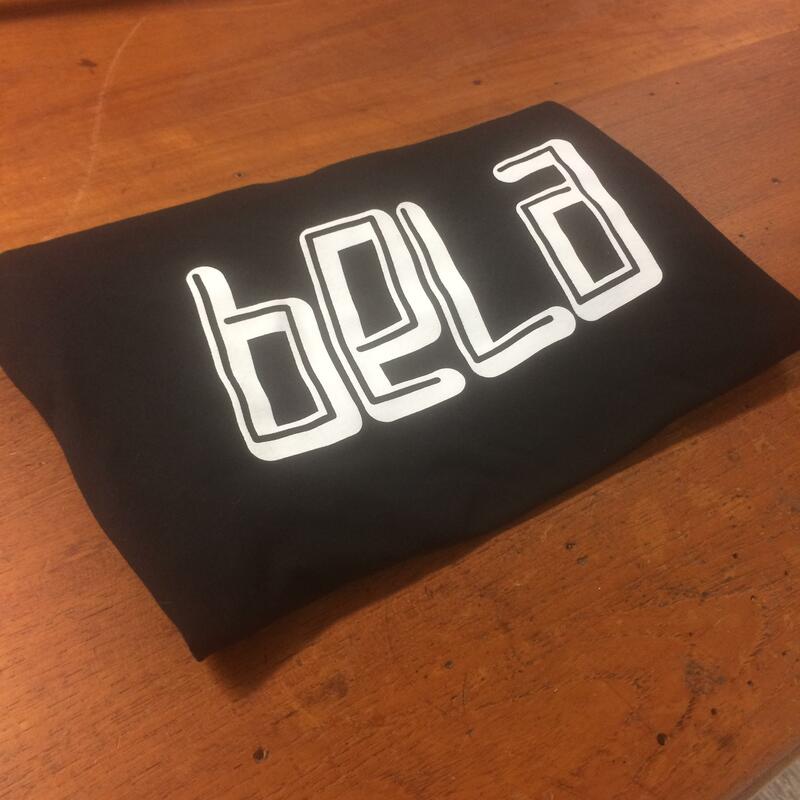 A high-quality, super-soft t-shirt with the Bela logo in white. 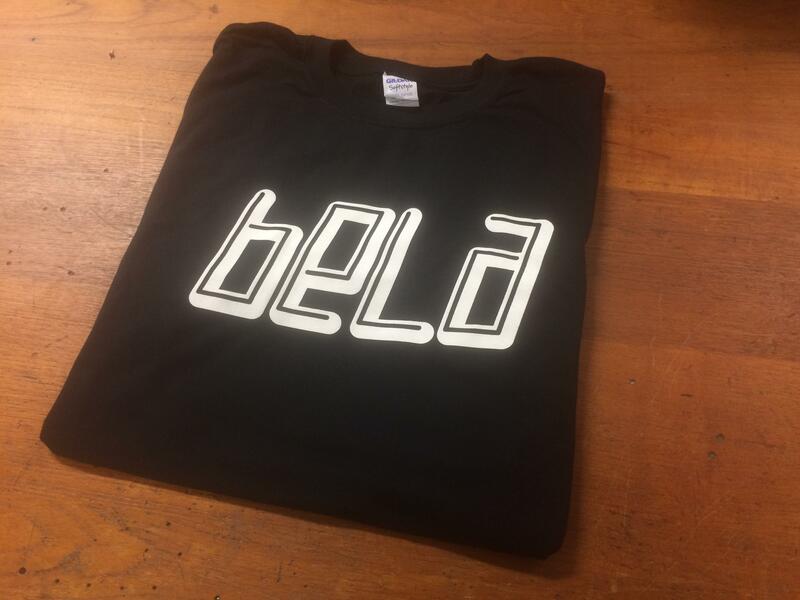 Essential for any Bela super fan, and guaranteed to increase your attractiveness in the way that only audio hardware memorabilia can. 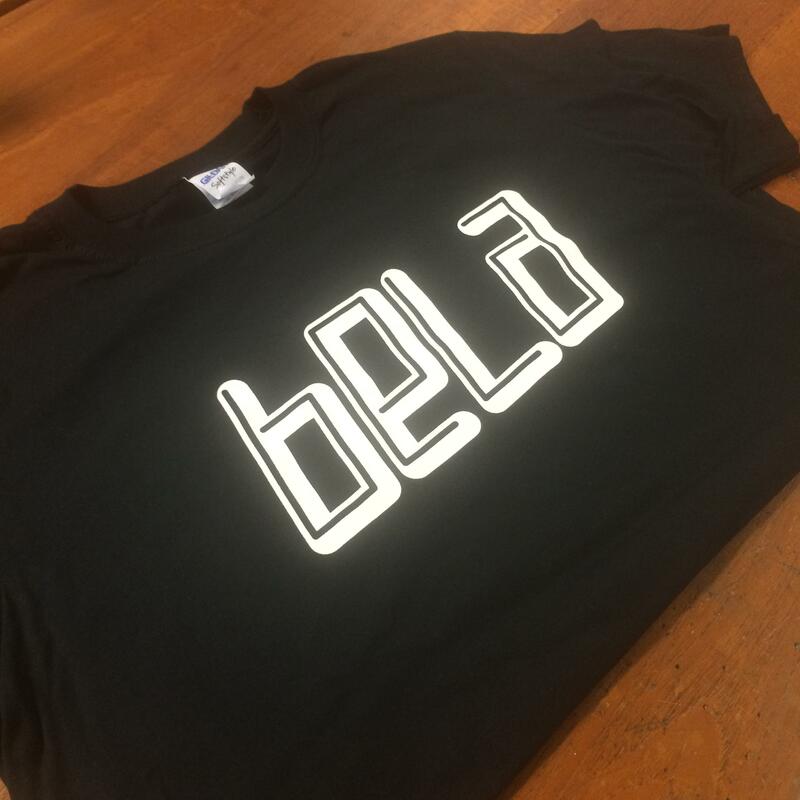 Sizes are unisex, and available in S, M, L, and XL. Your order includes free 1st class shipping to anywhere in the world. If you would like your order tracked and signed please choose this option at checkout (an additional £5 for UK/EU, £8 everywhere else).